The Best Food For Your Dog...ANYWHERE! FINALLY. An affordable way to feed your dog the raw diet nature intended. Rawgo! 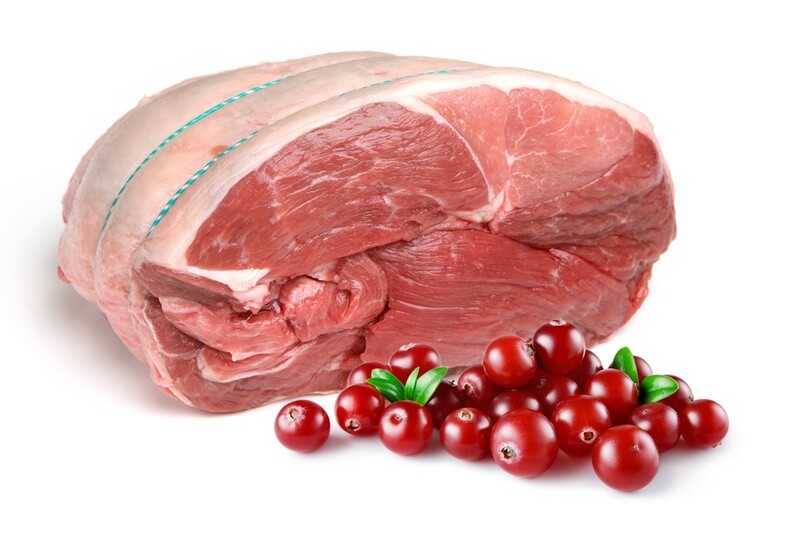 combines healthy protein found in beef, lamb or chicken with the powerful antioxidants, vitamins, and minerals found in a variety of fruits, veggies, and herbs. Rawgo! is gently dehydrated, which means essential nutrients are retained. Each 2.2lb bag makes 6lbs. of food...JUST ADD WATER! FINALLY. 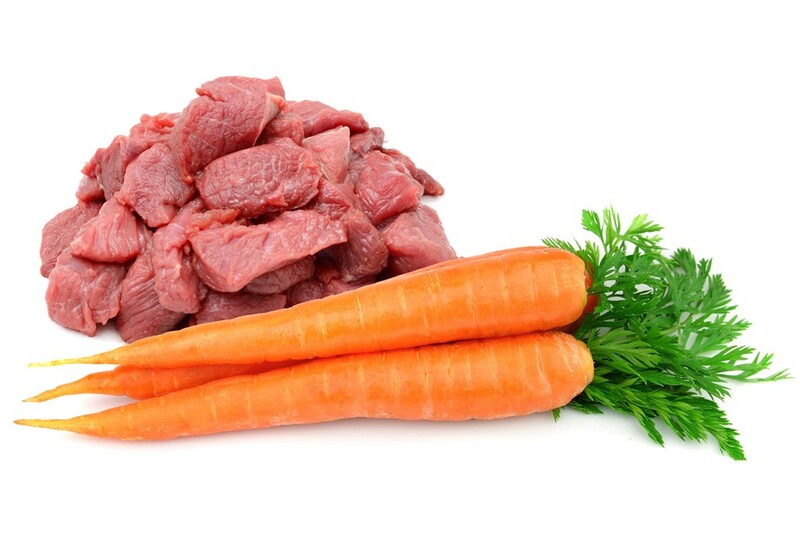 An affordable way to feed your dog the raw diet nature intended. Rawgo! 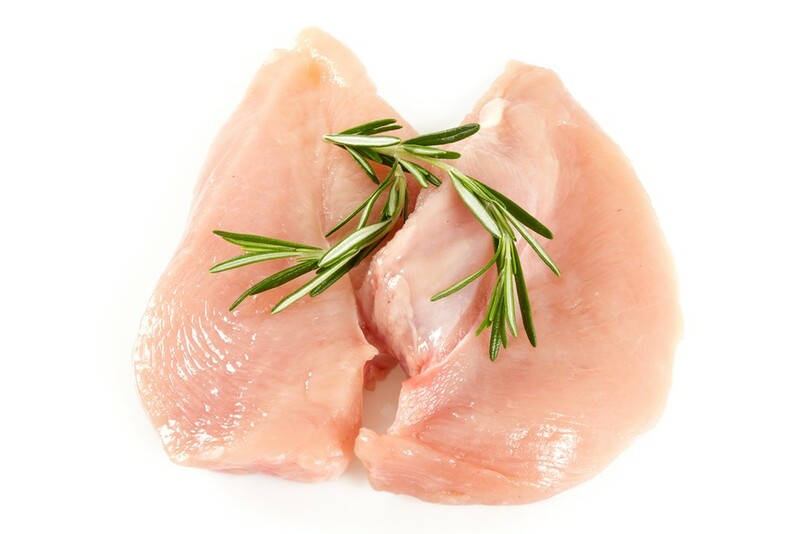 combines healthy protein found in beef, lamb or chicken with the powerful antioxidants, vitamins, and minerals found in a variety of fruits, veggies, and herbs. Rawgo! is gently dehydrated, which means essential nutrients are retained. Each 2.2lb bag makes 6lbs. of food...JUST ADD WATER! No shopping for raw ingredients. No searching for extra storage space. No prep time. Just open the bag and serve! 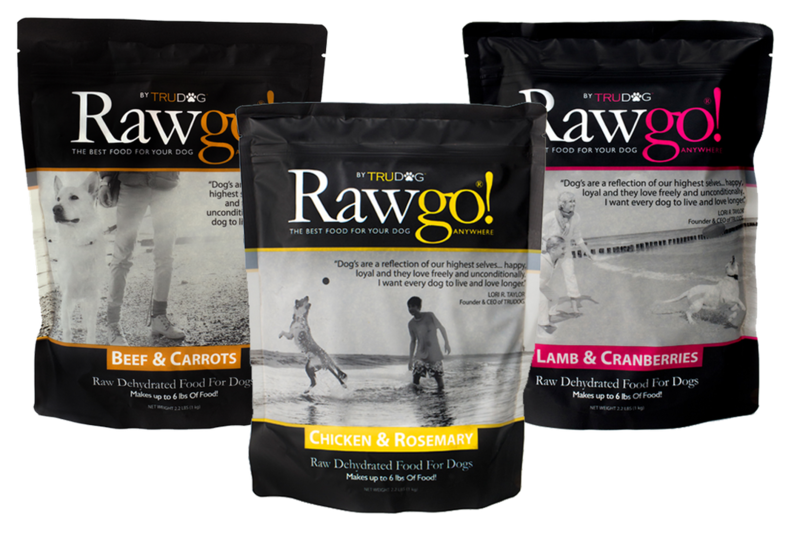 Because Rawgo is biologically appropriate food and contains the REAL, RAW ingredients that dogs crave, they love the taste! Serve as a meal, mix in with other ingredients, or combine with TruDog's FEED ME or BOOST ME freeze-dried premium foods to give your dog the optimal nutritional advantage. Dogs thrive on a diet of meat without the fillers found in most dog foods. 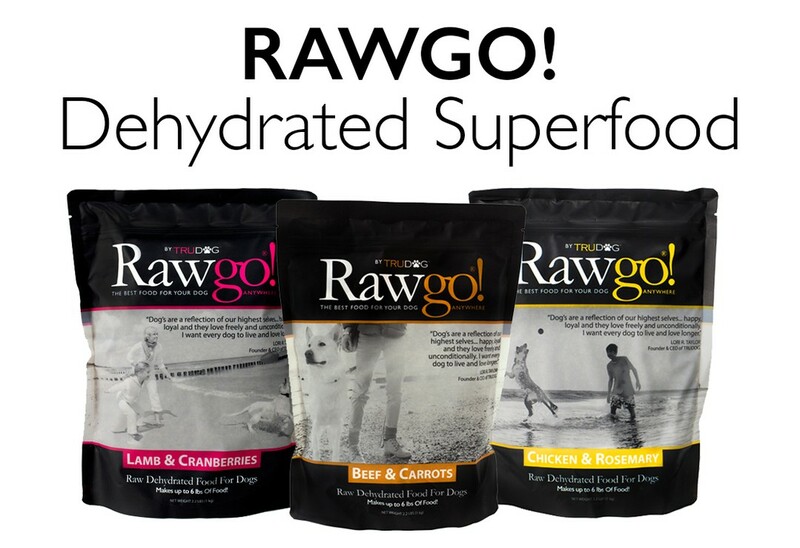 Rawgo contains NO FILLERS and is packed with the high protein found in beef, chicken or lamb. 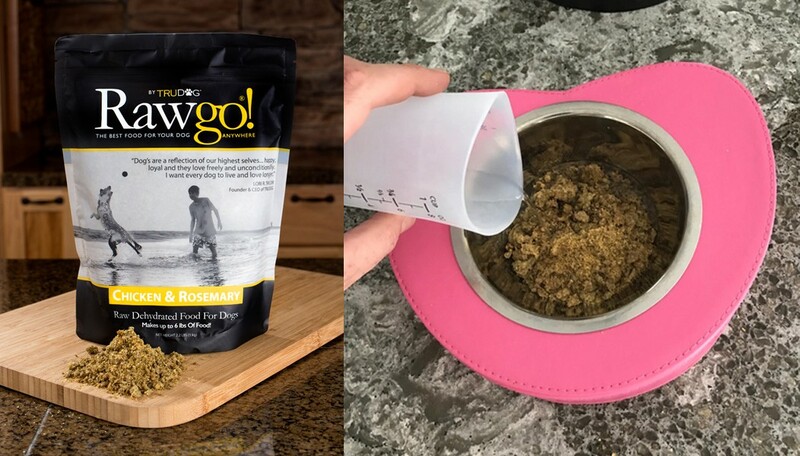 Rich in antioxidants, vitamins, and minerals, Rawgo boosts your fur baby's immune system in a way that most commercial dog foods just can't do! No time, money, patience or energy to shop, store, and prep every day?...then Rawgo is the perfect solution. 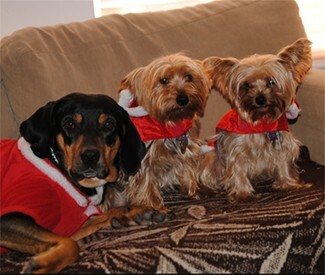 I have 3 dogs; 2 Yorkies and a Coonhound mix. It's hard to find a dog food that they all like. Every time they see me get the Rawgo bag out, they come running. They're so excited to eat even though their kibble dog food is always out for them to eat if they get hungry. They love the taste of the Rawgo so much more. It's like I'm giving them a treat every time I feed them it, but Rawgo is good for them! 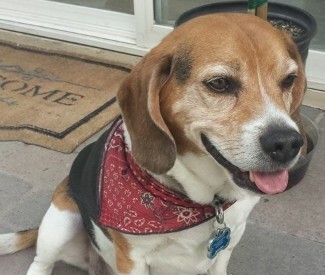 My Beagle loves that I’ve started adding TruDog to his meals...1/4 of his food is now TruDog, with a smattering of TruDog given as a midday and mid-afternoon snack. He’s become more finicky in his older age, but always looks forward to TruDog and I can feel good about the whole food ingredients. Thanks for the nutritious option! Chico's coat got so much softer after starting on Rawgo. He was a little overweight when we started on Rawgo, now he looks much healthier, has slimmed down and he eats about the same volume as his other food. Very good product. We'll Refund Your Money...Even If You Send Us Back An Empty Bag! Order now with confidence! If for any reason you don't think Rawgo is for you and your fur baby, we offer a 60-day money back guarantee. 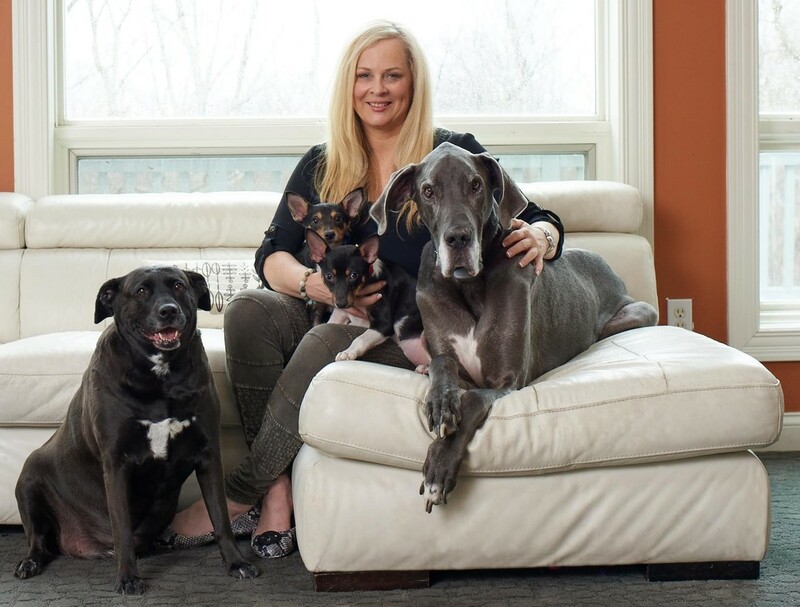 After losing my Great Dane, Truman, to cancer...I began to research dog food nutrition and what I found was shocking. Most commercial dog food is the equivalent of fast food for dogs. It is generally full of carbohydrate-laden fillers, and the good proteins, vitamins, and minerals have been destroyed due to high-heat processing. Our dogs are descendants of wolves...which means they need REAL, RAW meat, organs and bone to thrive. At TruDog, we didn't invent dog food...we just made it better. 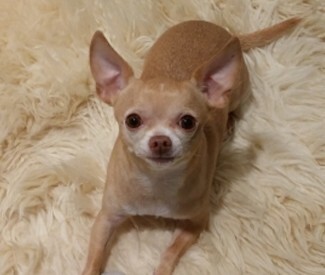 Our goal is to provide your fur baby with the best foods, boosters, treats, and supplements...all made with real, healthy, nutrition-packed ingredients. It's about DOGS. It's about LOVE. It's about LIFE! © 2019 TruPet, LLC. All rights reserved.